If you saw The Raven starring John Cusack last weekend and are still craving Poe, you could purchase a copy of In Poe’s Shadow, a collection of short stories inspired by the works of Edgar Allan Poe. 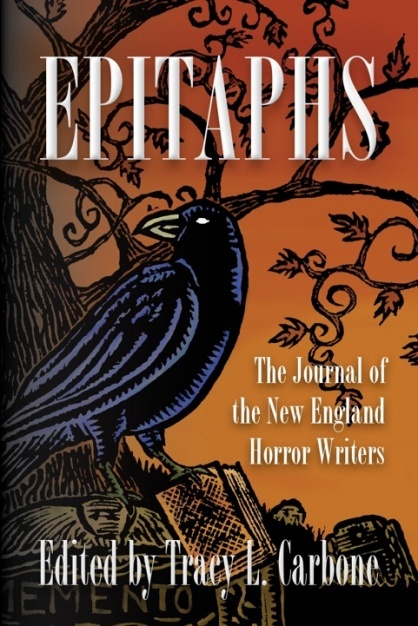 Schoonover’s piece, “VanityVanity,” which was inspired by Poe’s “The Oval Portrait,” is in this anthology. If Poe is not your style, maybe you’d like a trip to Iceland with newlyweds Jeffrey and Susie Hill in Huldufolk, which is based on Icelandic folklore, written by Watts. Along with the book, he is giving away a copy of The Traffic Lights CD, the band in Watts’ book, with each book purchase. Watts composed the music for his fictional band. If you are a New Haven resident or work in the city, then Silver Vengeance, by Kasey Shoemaker, whose main character is an ambitious chef in one of New Haven’s trendiest restaurants in her urban fantasy novel featuring werewolves, witches, romance, and bloodshed, might be for you. There will also be young adult novels by Nathan Wrann and a children’s book by Kimberly Dalton available. Wrann will have his first two books in the paranormal thriller Dark Matter Heart trilogy at the NEHW table. 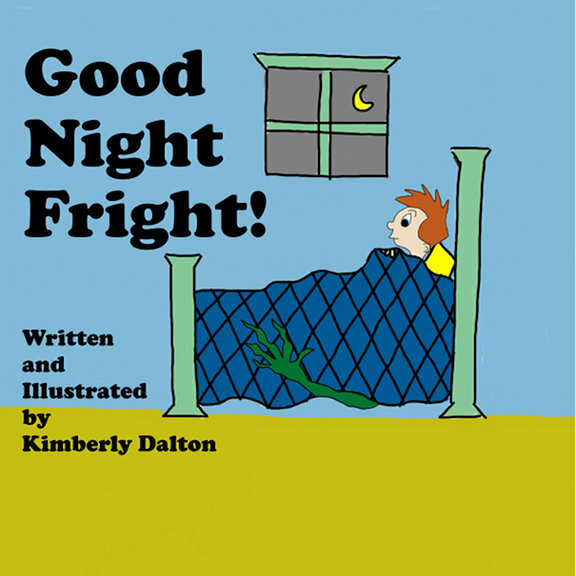 In Good Night Fright, Dalton rhyming children’s book, John is afraid to go to sleep so he asks his friends how they handle the monsters in the closet. She also illustrated the book. The show’s organizers will also have readings by Longo, Schoonover, and Watts in the middle of the mall at different times of the day. Come hear the readings and stop by the NEHW table where there will be plenty of other books available to buy from these authors in addition to the ones mentioned above. The craft show runs from 10 a.m. to 4 p.m. The Trolley Square Mall is located at 1175 State Street in New Haven.